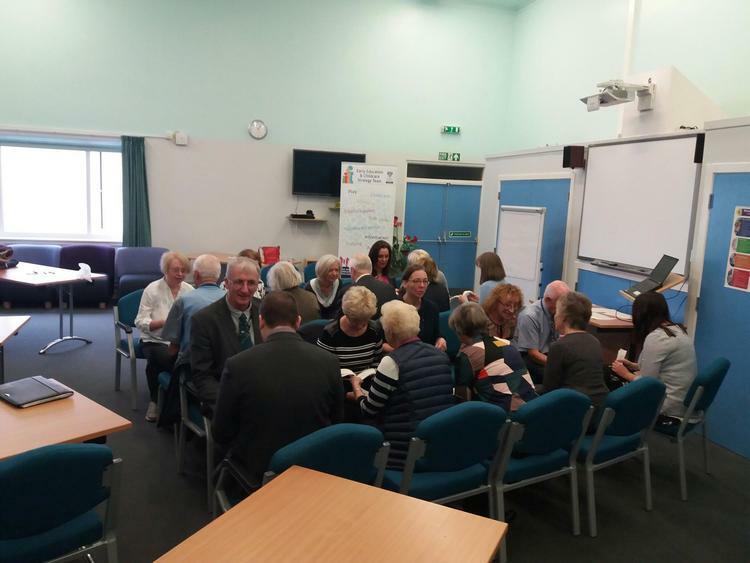 Intergenerational volunteers, teachers and pupils attended the ‘Celebrating volunteers’ lunch in Perth Grammar school. GWT and staff thanked the volunteers for their commitment to the project and the fabulous work they have undertaken in year 1. There are now 28 volunteers over both schools. Read the latest intergenerational practice news on your favourite social media sites.